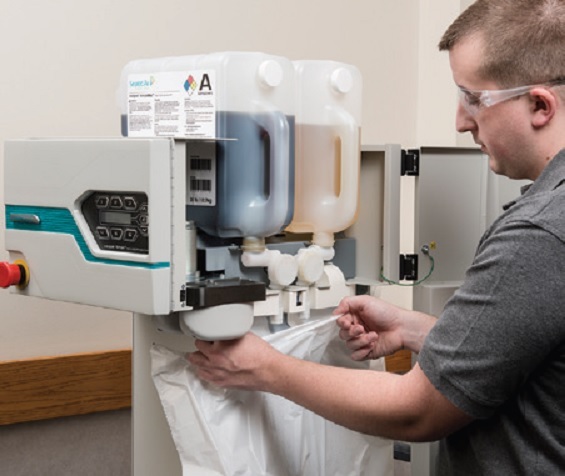 True to its name, the Instapak® Simple™ system is our easiest to use foam-in-bag system yet, merging the premium performance of Instapak foam packaging with an on-demand delivery system that requires minimal training and service. 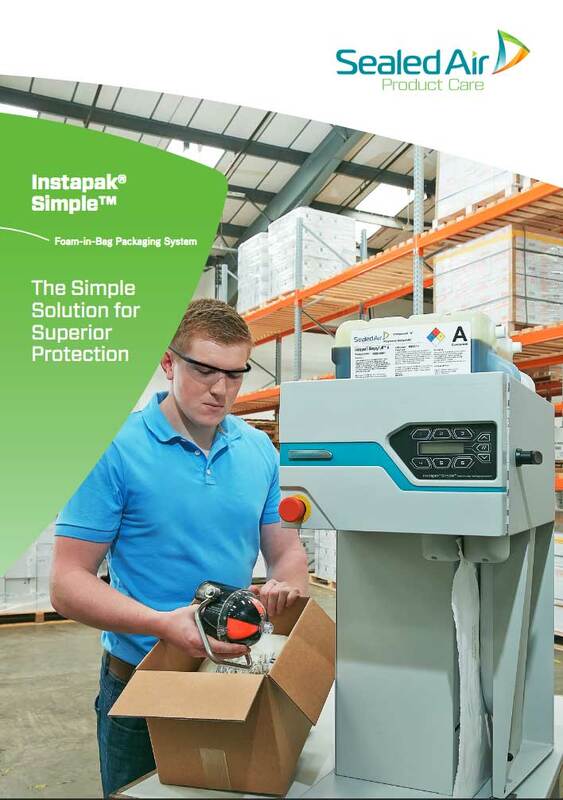 In addition to being easy-to-use, the Instapak Simple™ system is virtually mess-free. All foam components and materials are self-contained at all times. And thanks to simplified operation, packagers are assured consistent, pre-determined packaging material every time. 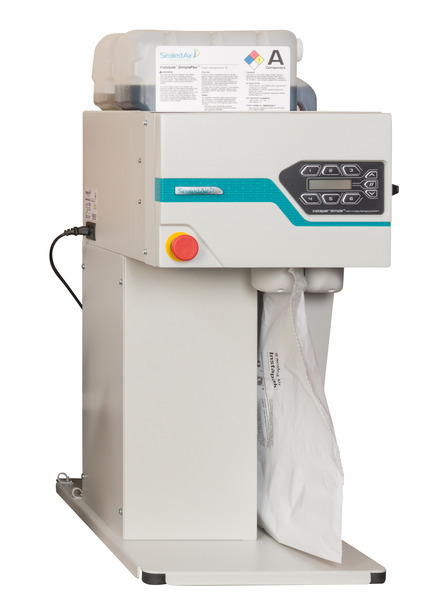 The Instapak® Simple™ system utilises new foam mixing technology that eliminates pumps and heating elements that larger volume systems require. Foam components are delivered in practical containers, reducing the need to buy and store foam components in bulk. 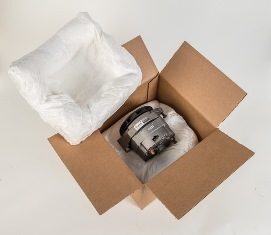 Introducing the Instapak ® Simple™ foam-in-bag packaging system. 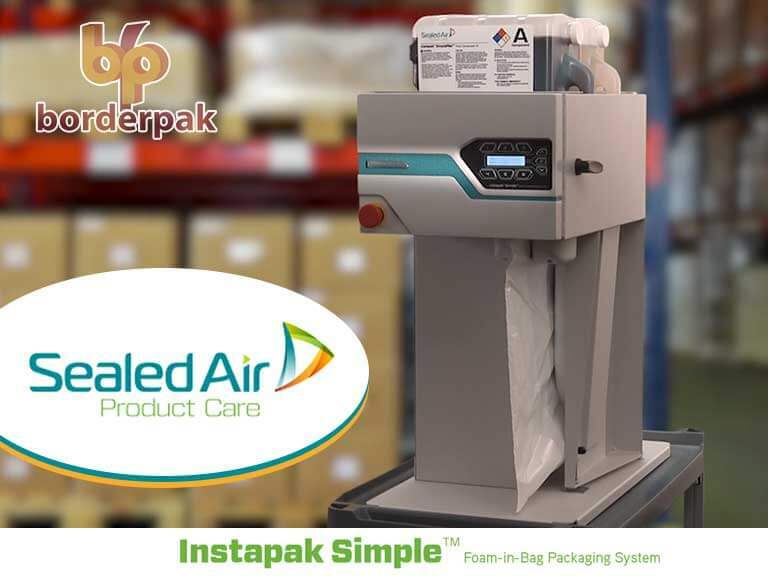 True to its name, Instapak ® Simple™ is our easiest to use foam-in-bag platform yet. Merging the premium performance of Instapak ® foam packaging with an on-demand delivery system that requires minimal training and service.